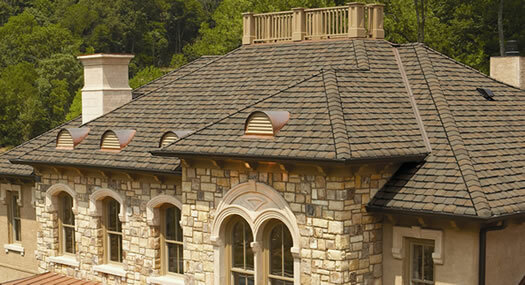 The professionals at Badgerland have a long history of home improvement and renovation. For more than 26 years, we have provided quality workmanship and have built outstanding relationships with home owners throughout Central Wisconsin. We are family owned and operated with a large customer base. Most of our business comes from satisfied customer referrals. We have the experience and reputation to do the job right, the first time. We stand behind our work and proudly put our name on the line. If you are interested in a home improvement project, call today and schedule your appointment. We offer free estimates on all projects. No project too big or too small. Ready for us to start working on your project? Fanstastic! Get your project kicked off by calling 800-344-7012 today! Want more information? Call, e-mail, or fax us, or stop by our shop. We're ready to answer all your questions.